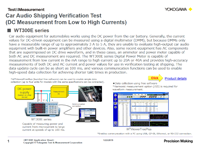 Yokogawa understands the unique demands of automotive and transportation. 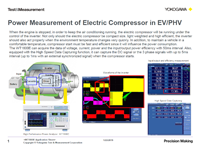 As vehicle technology continues to advance in the areas of safety, environmental friendliness, and comfort, Yokogawa test & measurement instruments continue to evolve and advance to support the increasingly complex electronic vehicle components, systems, and innovations. 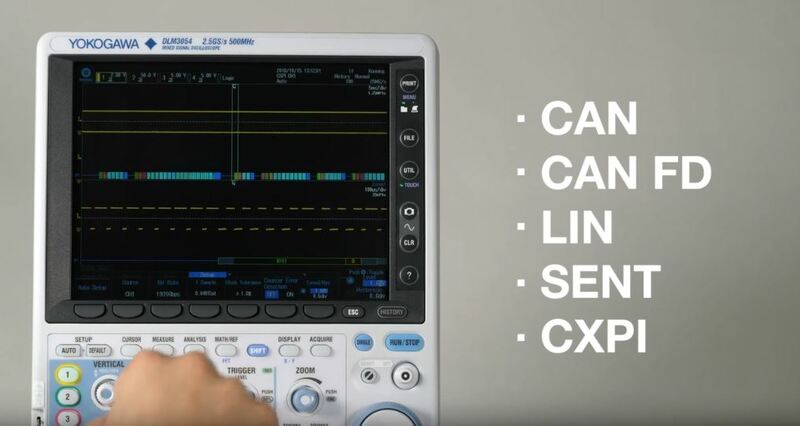 Yokogawa diligently provides up-to-the-minute technologies in Body Control, Safety Systems (ABS, Airbags, Rollover Prevention), Drivetrain performance, development, ECU (Electronic Control Unit), In-Vehicle Entertainment and various others. 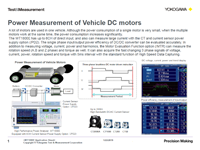 With foresight, Yokogawa also offers measuring instruments that will lead you into the future in five key areas: Hybrid Electric Vehicle (HEV), Fuel Cells, In-vehicle LAN, Vehicle components and Intelligent Transport System (ITS) equipment. 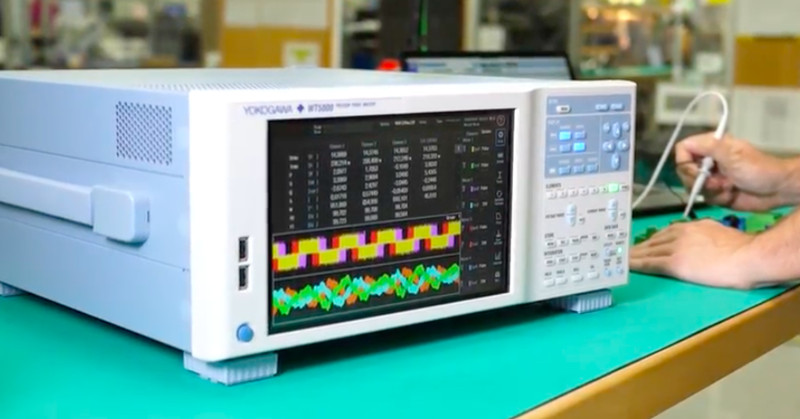 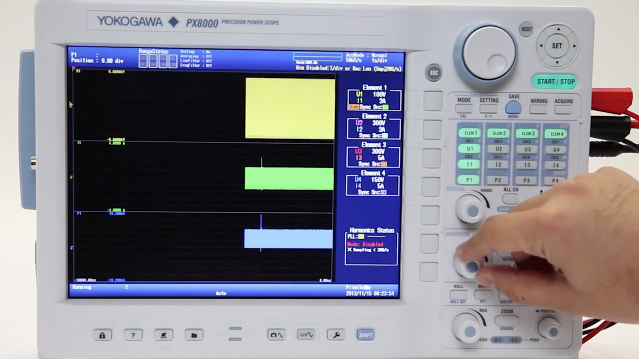 Yokogawa also offers compliance test solutions such as CAN, the de-facto standard, and Advanced Power Analyzers, such as the SB5000 Serial Bus Analyzer with advanced functions for Flex-Ray technology, the protocol for incoming standards. 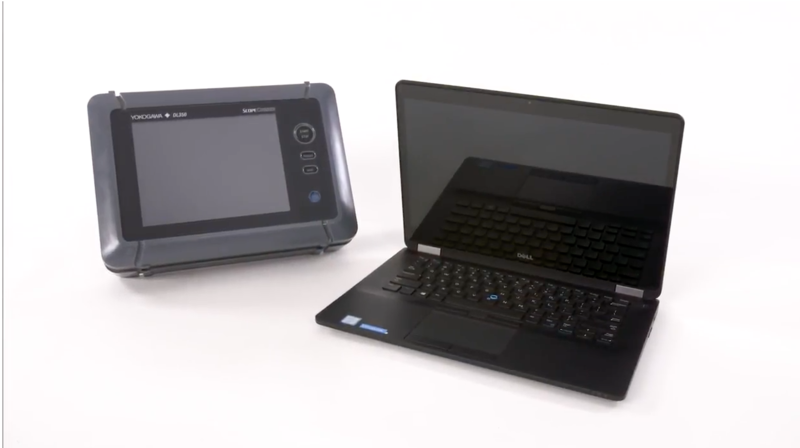 These are just a few of the ways Yokogawa diligently strives to meet your evolving needs. 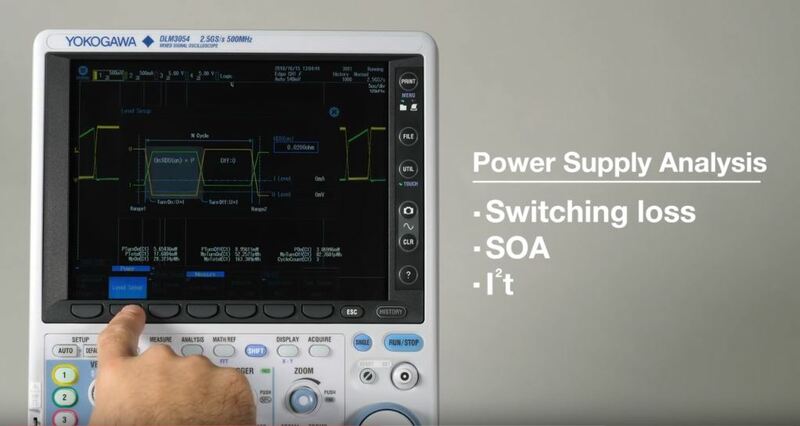 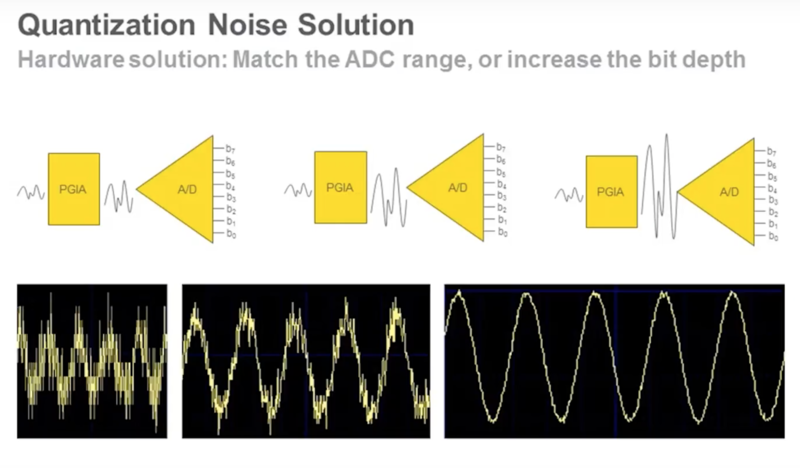 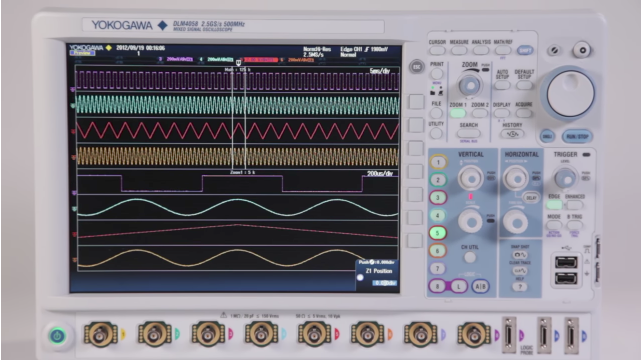 In this application note you will learn when and how to use different methods to connect a current transformer to a power analyzer. 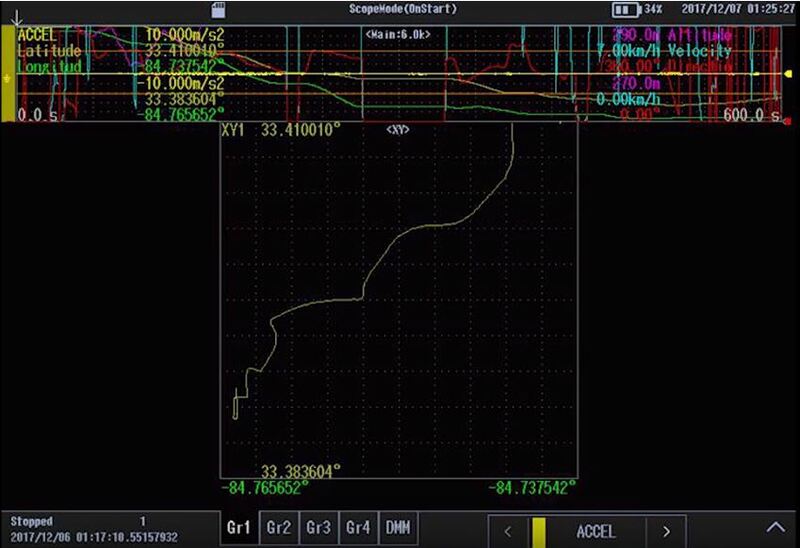 One of the main responsibilities of engineers and technicians is data analysis, and this article will show how multi-touch technologies can be used to improve the performance of this and other related tasks. 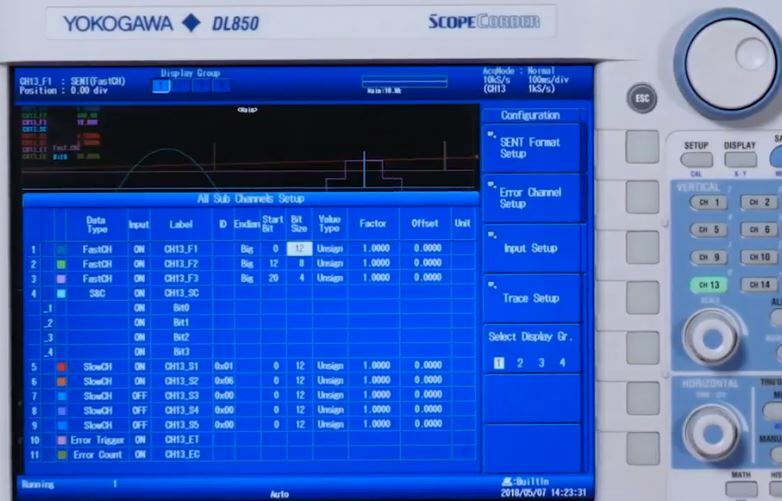 The DL850 can take engineers to a new level of efficiency in the development of everything from green devices to complex advanced systems.